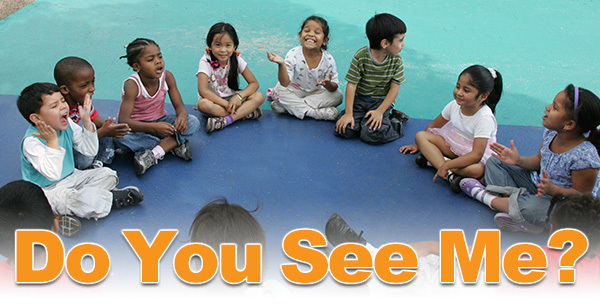 Do You See Me? - FREE Interactive Session with Wendell H. Campbell, Ph.D.
A FREE interactive session with Wendell H. Campbell, Ph.D., on how the emotional, social, cultural and gender experiences of teachers affect their interactions with young boys and girls, and how greater teacher awareness of their behavior leads to more positive academic success in children. Brought to you by The Children’s Trust and the Fatherhood Task Force of South Florida in Recognition of Fathers in Action and Advocacy Week. 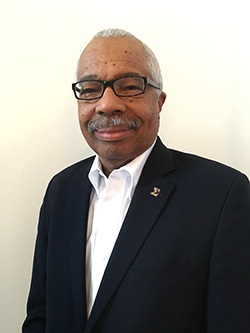 Wendell Campbell, Ph.D., serves as the board chairman for the Edward C. Mazique Parent Child Center in Washington, D.C. He has been involved in early education and Head Start for 26 years, serving in various leadership positions. He was an associate professor at Southeastern University in Washington, D.C., and is currently an adjunct associate professor in the School of Graduate and Professional Studies at Washington Adventist University in Tacoma Park, Maryland. Professor Campbell works as a consultant with Childcare Management Solutions, a certified training organization, located in Fort Washington, Maryland. His extensive experience includes Head Start program management; the promotion of responsive teaching practices; effective relationship/team building; and communication/collaboration strategies.